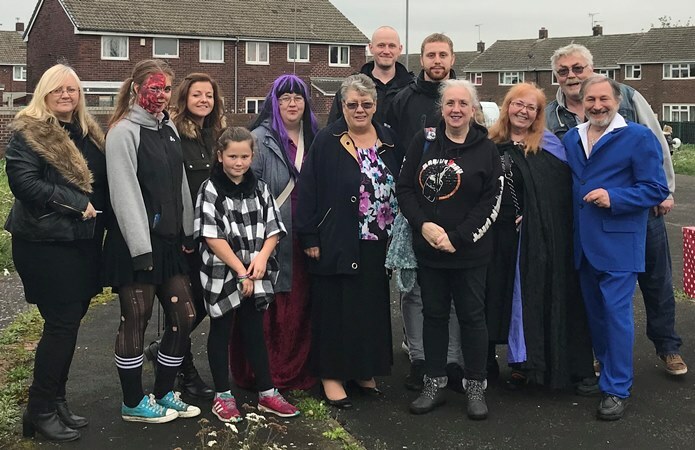 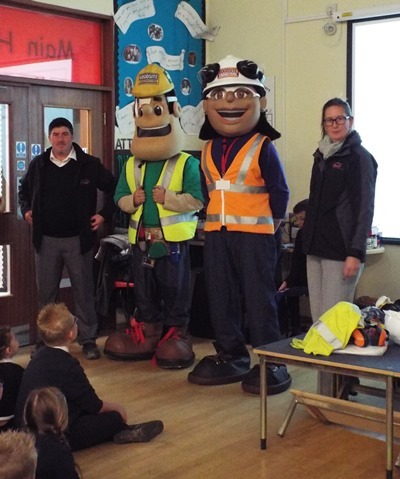 Pupils from Normanton teamed up with employees from Wakefield and District Housing (WDH) to tidy up their local community. 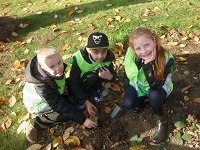 Children from Newlands Primary School took part in litter picking and bulb planting throughout the day on Wednesday 5 November on Wakefield Road and Church Court in Normanton. 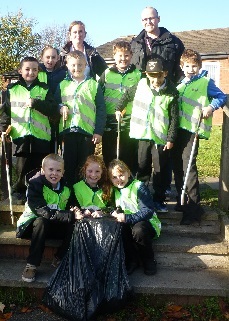 Children help clean up the local parkChildren from St Giles CE Academy in Pontefract helped WDH to clean up Monkhill Park.